Submitted by king6463 on Tue, 07/25/2006 - 5:00am. Submitted by djkilla on Tue, 07/25/2006 - 11:22am. Submitted by mfizzel on Tue, 07/25/2006 - 11:23am. Submitted by thed163 on Wed, 07/26/2006 - 7:00am. 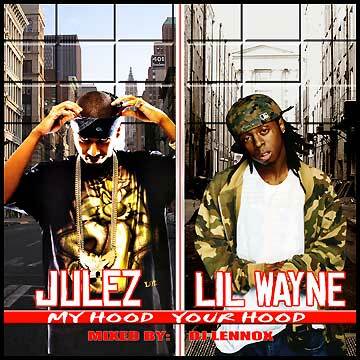 Anyone realize on the cover it says "Julez" not Juelz? Submitted by mfizzel on Wed, 07/26/2006 - 7:04am. Submitted by buck swazy (not verified) on Tue, 10/07/2008 - 8:00pm.